Hyundai Auto Canada Corp. today announced the introduction of a new “Your Time, Your Place” (YTYP) test drive program for the Genesis premium sedan in the Greater Toronto Area (GTA). Recognizing that time is a valuable resource for premium car shoppers, YTYP aims to streamline the buying process by offering no-cost delivery of a Genesis to a customer’s home or office for a full product demonstration and test drive. Prospective Genesis customers can register online at www.yourtimeyourplace.ca or by phone at 1-855-999-YTYP (9897). Launching as a regional pilot program, the service will be offered through over 20 Hyundai dealerships in the GTA from June 4 to August 31, 2013. Hyundai has offered a similar service nationally to buyers of its Equus flagship luxury sedan, through Equus-approved dealers, since the model’s Canadian introduction in 2010. 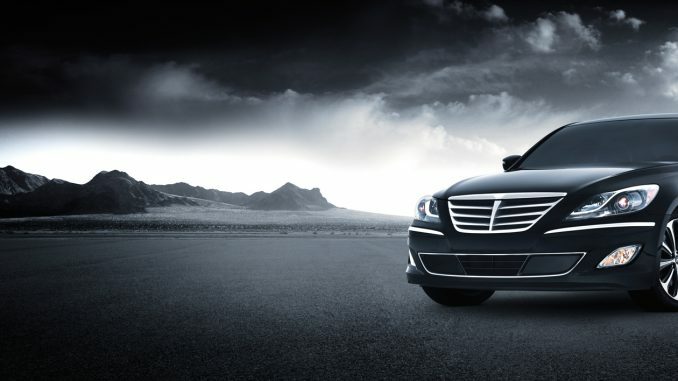 The 2013 Hyundai Genesis continues to challenge established players in the full-size premium sedan segment with an unmatched blend of performance, luxury appointments, quality, and value. Genesis is powered by a choice of highly-advanced Gasoline Direct Injection (GDI) V6 or V8 engines driving the rear wheels through an eight-speed automatic transmission. Inside, occupants enjoy a thoughtfully laid-out cabin incorporating a long list of premium comfort features and safety technologies. In order to participate in the program, customers must be 21 years old with a valid full Canadian driver’s license and a permanent address in the GTA. After registering online or by phone, customers will be contacted by a dealership within 30 kilometres of their requested test drive location to confirm the appointment. The program is available in the GTA municipalities of Ajax, Aurora, Bolton, Bowmanville, Brampton, Burlington, Caledon, Markham, Milton, Mississauga, Newmarket, Oakville, Oshawa, Pickering, Richmond Hill, Stouffville, Thornhill, Toronto, Vaughan, Whitby , and Woodbridge. Hyundai Auto Canada Corp., established in 1983 and headquartered in Markham, Ontario, is a subsidiary of Hyundai Motor Company of Korea. Hyundai vehicles are distributed throughout Canada by Hyundai Auto Canada and are sold and serviced through more than 205 dealerships nationwide.